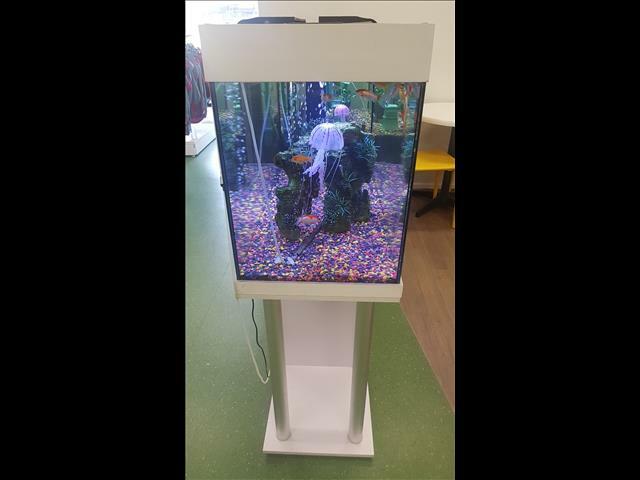 Quality Aquarium – 3YRS OLD. EXCELLENT CONDITION. 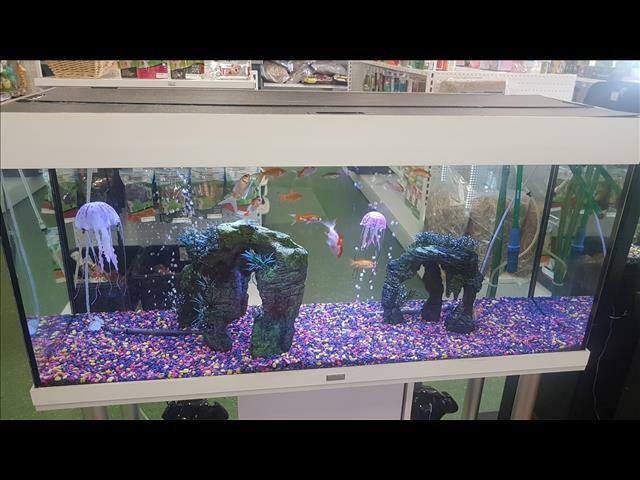 The Pet House is a locally owned and operated pet shop which can be found on the Central Coast of NSW. 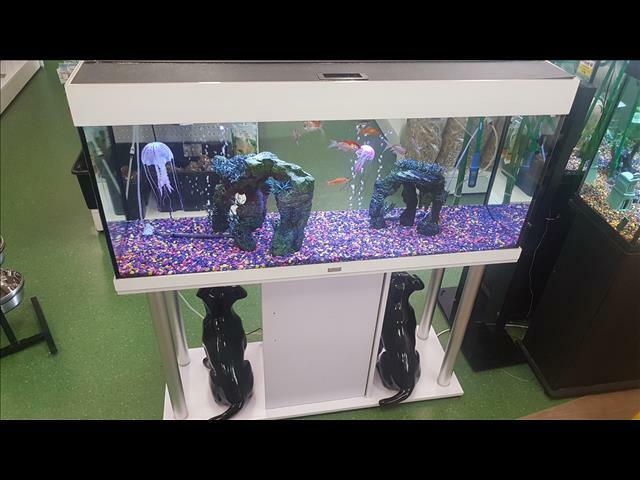 The Pet House aims to serve the Central Coast with quality customer service and excellent products. Our knowledgeable, trained staff are backed by excellent suppliers and manufacturers - all focused on enriching your pets life and developing the relationship between you and your pet family members. Contact The Pet House Erina today! *Sale prices exclude all live animals.No Rainchecks, No Lay-by's, No Holds, Not valid for the purchase of gift-vouchers, Not valid in conjunction with any other offer. No Loyalty Benefits apply to Sale Prices. Sale starts Boxing Day and finishes 31/01/2018. Limited Stock. We reserve the right to refuse to give store credit, exchange or refund on sale items unless required by law.